A wedding at the Palace of Versailles? A champagne waterfall? A made-for-the-occasion fragrance? A personal yacht for each guest? 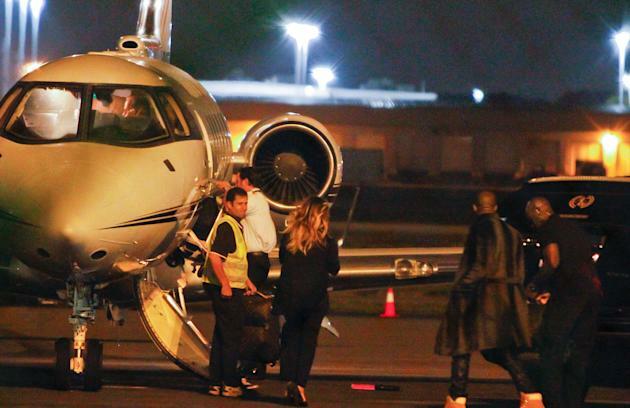 When it comes to Kim Kardashian and Kanye West's upcoming wedding, no idea is too big! And our experts agree that this will definitely be a wedding for the books. Yahoo caught up with Marcy Blum, who put together LeBron James's wedding, Harmony Walton of The Bridal Bar, Lisa Gorjestani, owner of Details Events Planning and the woman behind Halle Berry's nuptials, Diann Valentine, who counts Usher and Toni Braxton as clients, and Michael Russo, who designed Kevin Jonas's wedding, to get them to weigh in on Kimye's special day. The duo — who got engaged in October in a lavish proposal at AT&T Park in San Francisco, complete with fireworks — have reportedly been eying the Palace of Versailles in France for their swanky nuptials and according to 75 percent of the wedding planners we talked to, that royal location is definitely a possibility. The experts all agreed that the historical Palace of Versailles, which was completed in 1682, would be a regal and fitting locale for the star couple's nuptials, particularly since they have a personal connection to the romantic city. 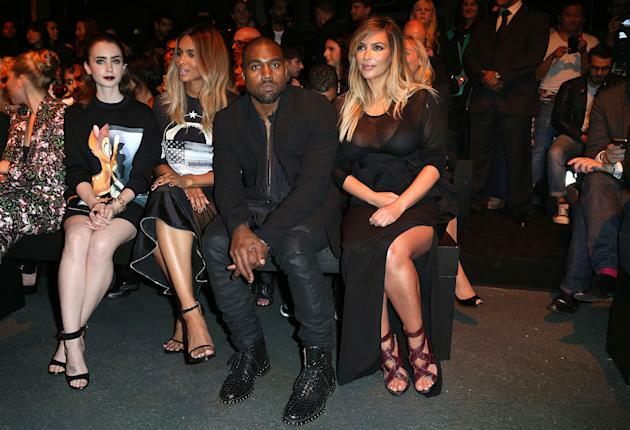 The duo temporarily relocated to the City of Lights in 2013 while Kanye was working on his latest album, and have crossed the pond on numerous occasions to soak up the scene during Paris Fashion Week. Plus, Kim's mom Kris Jenner has already promised that the matrimonial event will be "big" and it is nearly guaranteed that no expense will be spared when it comes to creating Kim and Kanye's dream wedding. However, according to Hélène Dalifard the Direction de l'Information et de la Communication at the Palace of Versailles, securing the space for a wedding might be trickier than expected — even for pop culture royalty. "Unfortunately, it’s not possible to rent the entire place of Versailles, nor for a wedding nor for anything else. It’s only possible to rent a few part of the palace," Dalifard told Yahoo. 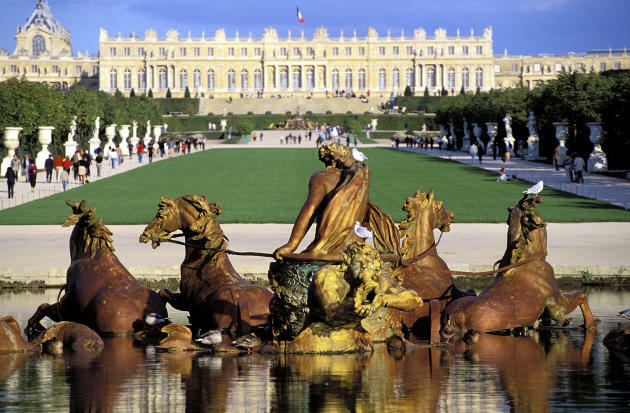 While renting Versailles certainly seems like a lavish idea (if not a difficult one! 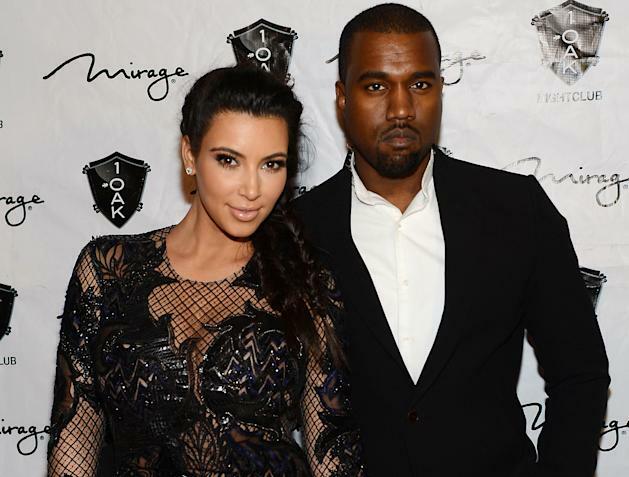 ), our experts had a few other ideas as to how Kim and Kanye's nuptials could truly be over the top!